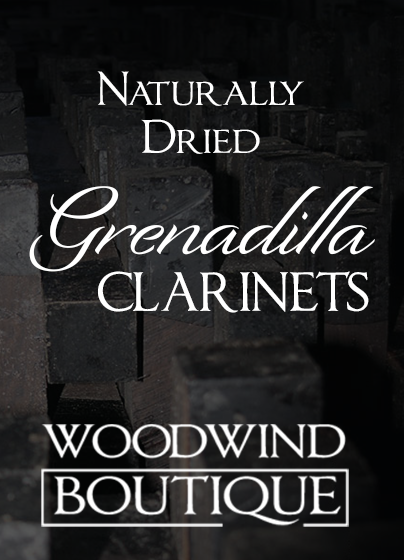 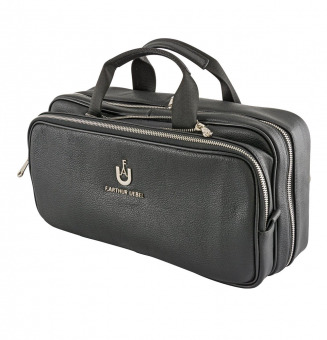 Beautiful bags for your clarinet. 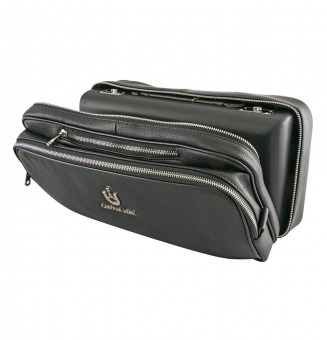 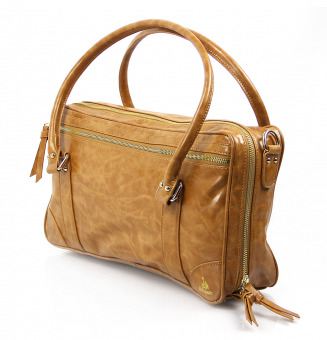 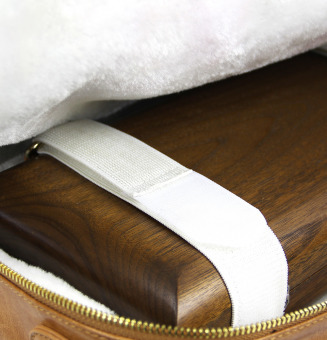 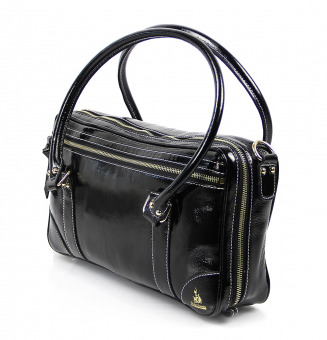 This leather pochette case with leather case cover is a beautiful, sturdy, and elegant home for your clarinet. 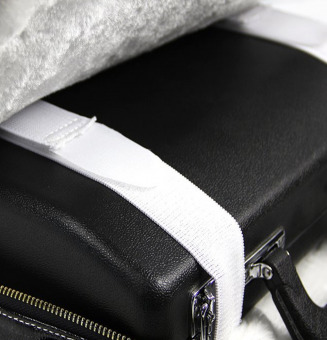 It is the case that comes delivered with the Uebel Excellence and Superior II.